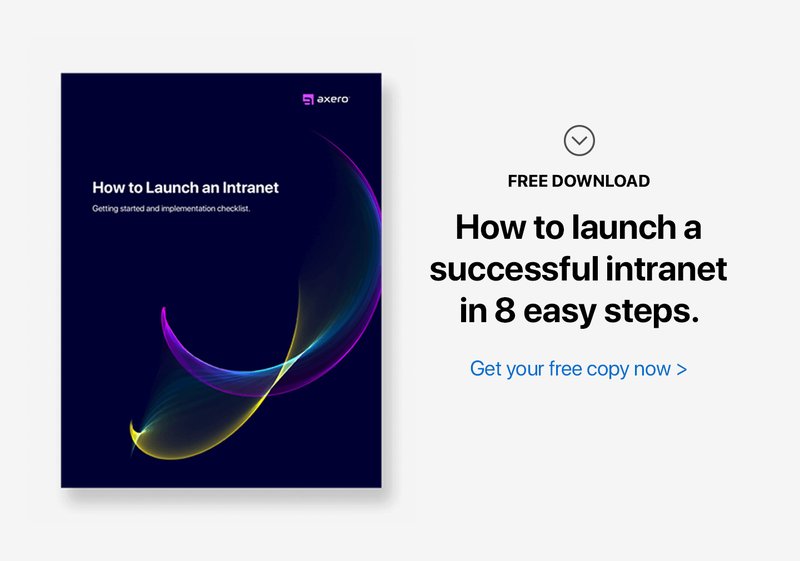 So ... you've decided that you need to incorporate intranet software into your business and you recognize the need to have a robust online strategy that leverages the social networking phenomenon. Now, you have to juggle the pros and cons of using SaaS intranet software or a self-hosted platform. "Which one do I choose?" Your goal to arrive at a decision that best suits your short term and long term objectives may require considerable deliberation. Most would think SaaS, or subscribing to an intranet solution hosted by the service provider, would obviously be the best way to go, given that the advantages of SaaS has been discussed almost everywhere on the web. Everyone knows that it's hassle free when you don’t need to host the software yourself. It's cost effective in the short term and usually doesn't require a large upfront investment (most SaaS offerings are pay as you go), and there is usually a short amount of set up time -- so you can get started instantly. When the benefits are laid out clearly, it seems like it's not even something you need to think about. But, what many decision makers forget, is that they need to weigh out which solution is better for them in light of their plans moving forward and think more long term. 1. Intranet Customizations & Long Term Capabilities. SaaS intranet software will usually offer the best solution at the time you subscribe for the service. There will be add-ons and upgrades, but they depend on the development plan of the provider. 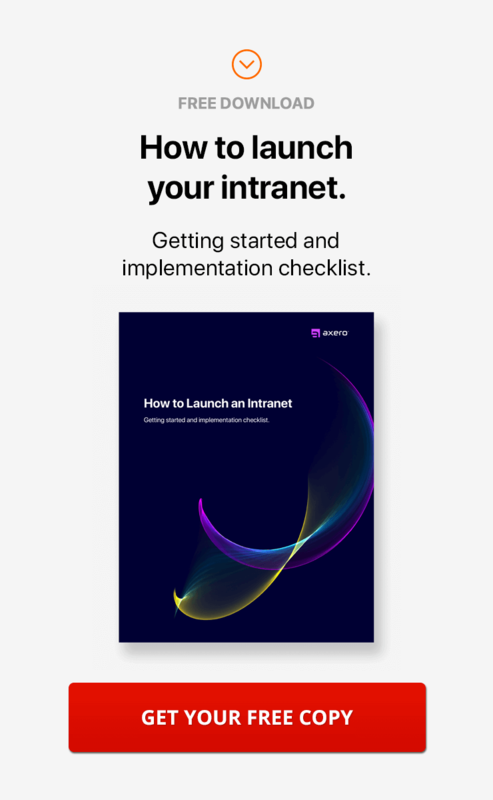 For example, if a new instant messaging technology with enhanced video capabilities were to come along a year down the line, the decision to incorporate it into your intranet platform would depend on your service provider. And even if you'd want to add that new cool video chat, you may have to rest that decision on on your provider. It’s always possible that while you are perfectly happy with a solution at a given point in time, in the long term, there may be features that you feel the need to change, customize, or add on to. This is often not an option when the intranet platform you are using is hosted elsewhere. If that level of customization may be important to accommodate your long term plans, then a self-hosted intranet platform is a better option. It may save you the trouble of having to ditch your existing platform and look for alternatives further down the line. If this isn’t a concern, then SaaS has the upper hand. 2. Intranet User Growth & Scalability. If you can project how the user base on your intranet will scale over time, is your SaaS intranet going to hold and function well in view of that usage? Most social intranet software offered as SaaS is designed to accommodate hundreds and thousands of users without compromising on how it functions. This question only becomes an issue once the user base has grown to a level where changes may have to be made to the architecture and features to help it scale with the growth. Again, this is a limitation of SaaS where you could find yourself bound by the limitations of the provider. Whether it's bandwidth, server specs, or some tweaks that are required in the software itself, the control lies with the provider. Perhaps one of the largest concerns for those going with a SaaS intranet is the lack of transparency of what’s happening with their data and how secure it is. The risk of loss and misuse of data is always present despite NDA/IPR signings. Although, most providers are able to provide excellent intranet security. When the software is self-hosted, businesses get some piece of mind from the fact that their valuable data is within their premises and within their control. Again there are pros and cons for both sides when it comes to security, but whether you need complete control of your data is a decision that needs to be thought through. 4. Intranet Costs & Fees. While you may think -- this one is a no-brainer, a SaaS intranet has to be more cost effective -- it is better to calculate what you would end up spending in the short, medium, and long terms, and then arrive at a decision. SaaS intranets can be priced on a pay-as-you-go model or annual subscription. It could be billed monthly depending on number of users, traffic, or bandwidth needed. There could be additional costs for adding on features, upgrades, crossing user or traffic limits. And lets not forget to mention the costs that come into play if you decide that the platform is no longer a fit and you need to migrate to a new intranet platform. What if there are features that can’t be integrated by the provider in future? What if you you need to move to another intranet vendor? 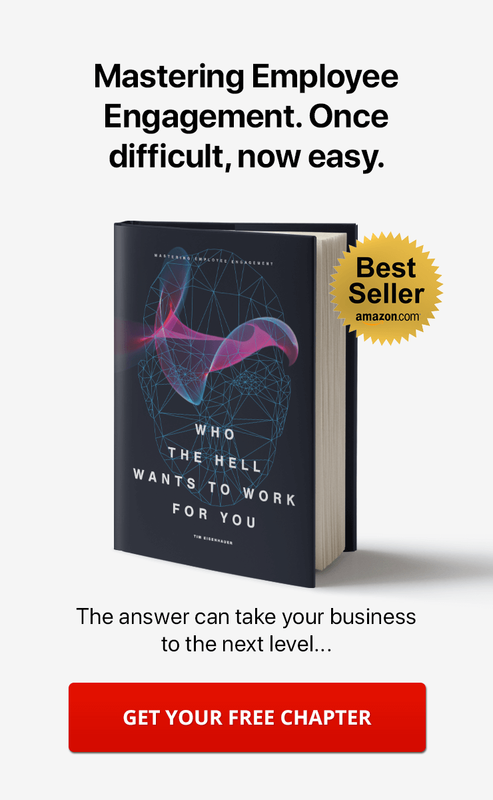 If you give all these factors a thought and then weigh it against having to host your own software, manage security, the bandwidth, server and costs of managing it in-house ... and then come up with a clear winner, you’d have a sound decision. While the SaaS intranet model is usually very cost effective, considering the scalability costs, the growth, and whether it’s still cost effective after crossing a certain number of users, the bigger picture has to be kept in mind while weighing out costs. When you put all these different factors into perspective, the SaaS intranet and self-hosted intranet software solutions seem quite evenly balanced, but the decision, well, not so simple. It’s only when you take the time to consider your specific plans and decide what criteria is most important to you, can you really arrive at a decision that’s been well thought out. And one that you can be confident about to deliver your objectives, both immediate and long term. I kind of agree with most of the points mentioned, but given that companies (like ours) do not want to use our time worrying about hosting and upgrading the software, we would prefer the SaaS route, as long as we know that the hosting environment is extra secure. John, good point. 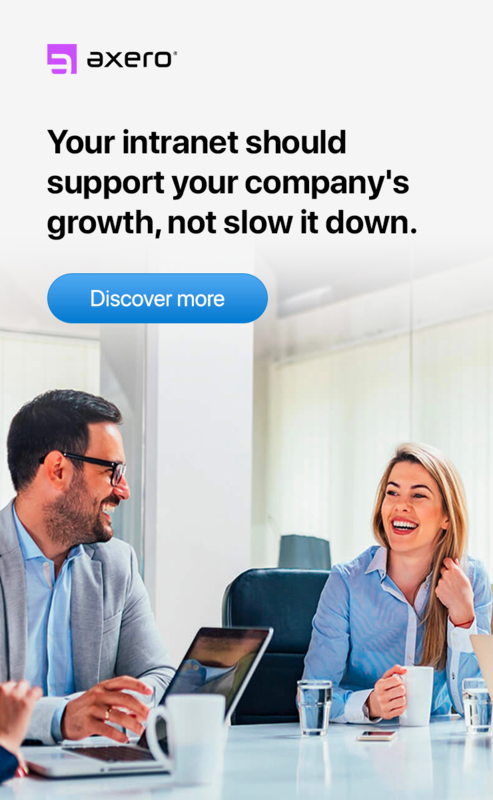 From experience, we've found that there are many companies, just like yours, that don't want to have to worry about the server, hosting, and upgrades ... it all takes time and effort ... and for many, that time is better spent elsewhere. If you're using software out-of-the-box and in the cloud, and you don't need to customize it or lock it down anymore than it already is, then cloud is probably your best bet. Though, many cloud solutions only offer very limited customization options. However, when you go self-hosted (with Communifire, anyway), it opens up limitless opportunities by providing you with the flexibility to customize it to meet your vision of collaboration and how you think it should work for your business. More often, larger companies prefer to self-host, though more and more smaller companies are going this way as well. Thanks again for your input!